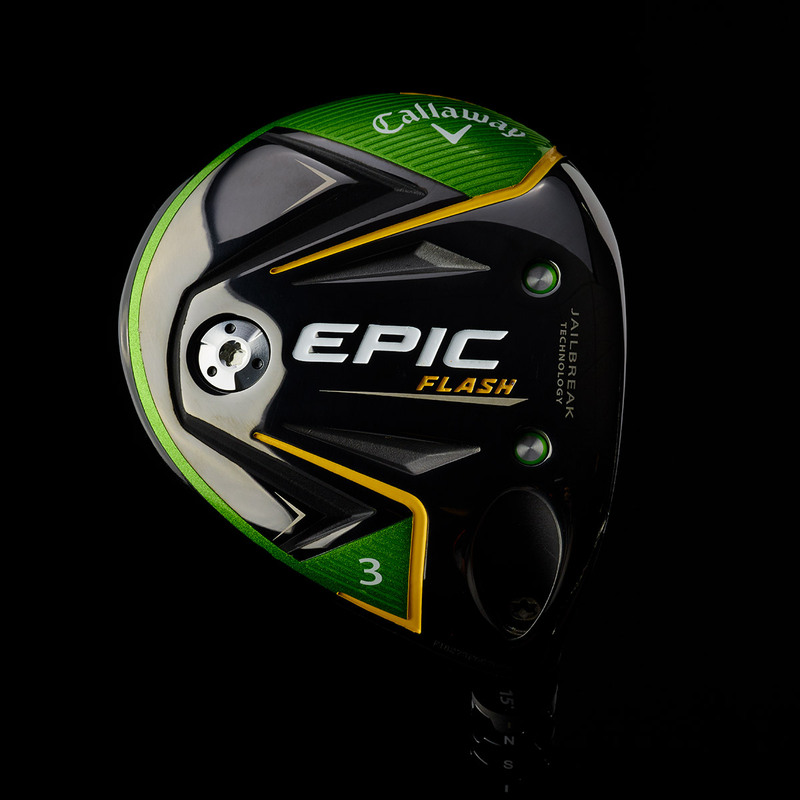 By learning from machines and artificial intelligence, Callaway Golf engineers have designed the new Epic Flash fairway with a radical new face to provide real ball speed performance. This radical new face technology was developed by Callaway engineers by using artificial intelligence and machine learning. 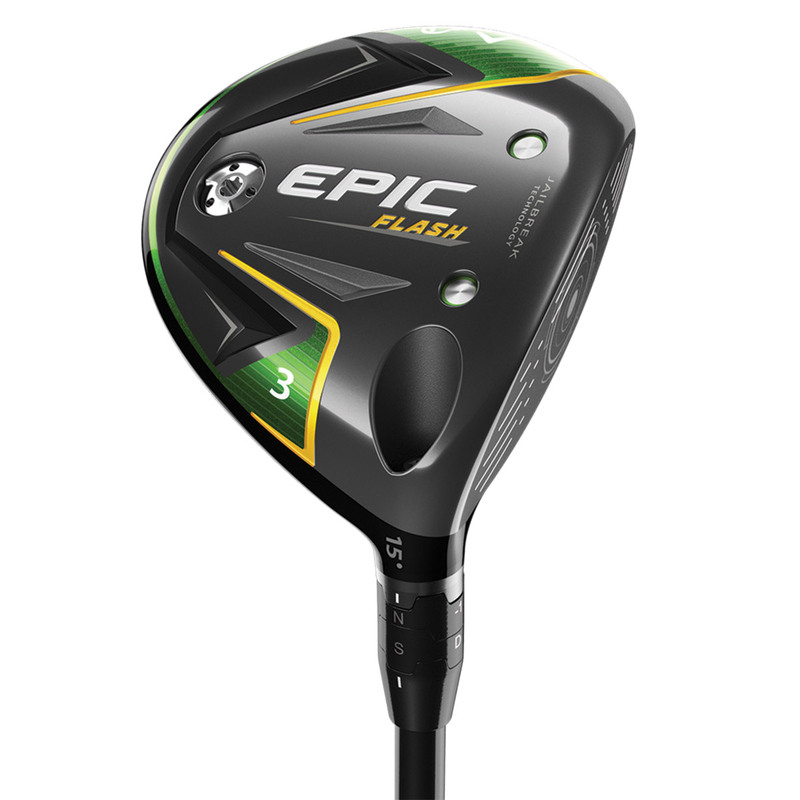 Flash face promotes even more ball speed in the centre area of the club face. Jailbreak is a breakthrough innovation which dramatically enhances distance by stiffening the body to transfer more energy to the ball. The key structural components of a club head are the crown, sole and face each bend, flex and rebound at impact. Jailbreak Technology creates a remarkably efficient relationship between these components, thanks to two ultra-light titanium bars behind the face, to promote more ball speed across a much larger area of the face. 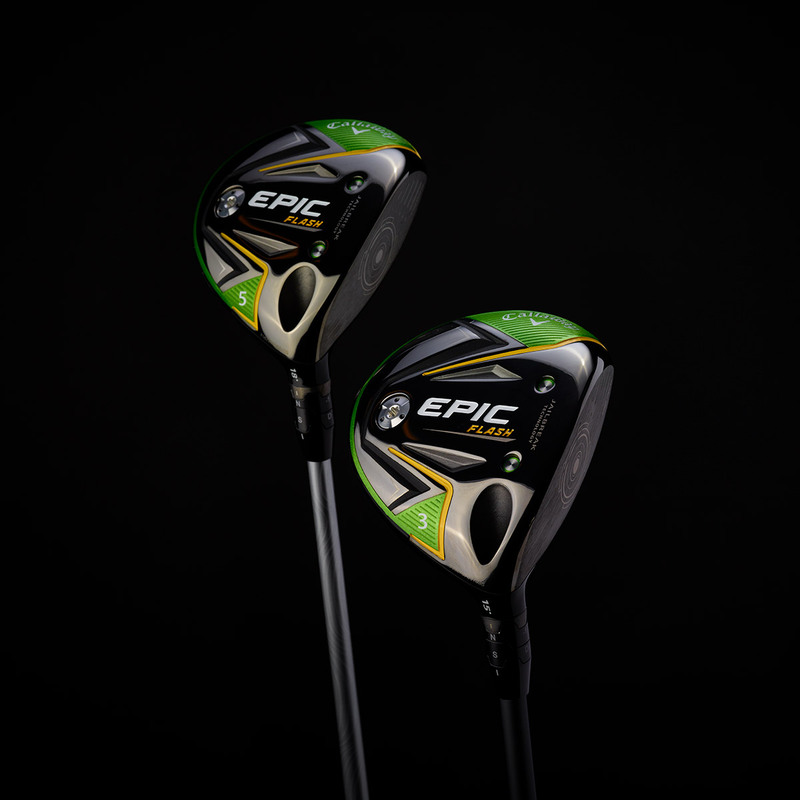 To provide even more performance the fairway has a Forged 455 Carpenter Steel Face and Face Cup which maximises flex to generate more ball speed distance. This brand new shorter and lighter hosel system repositions the CG for easy launch and optimal flight. 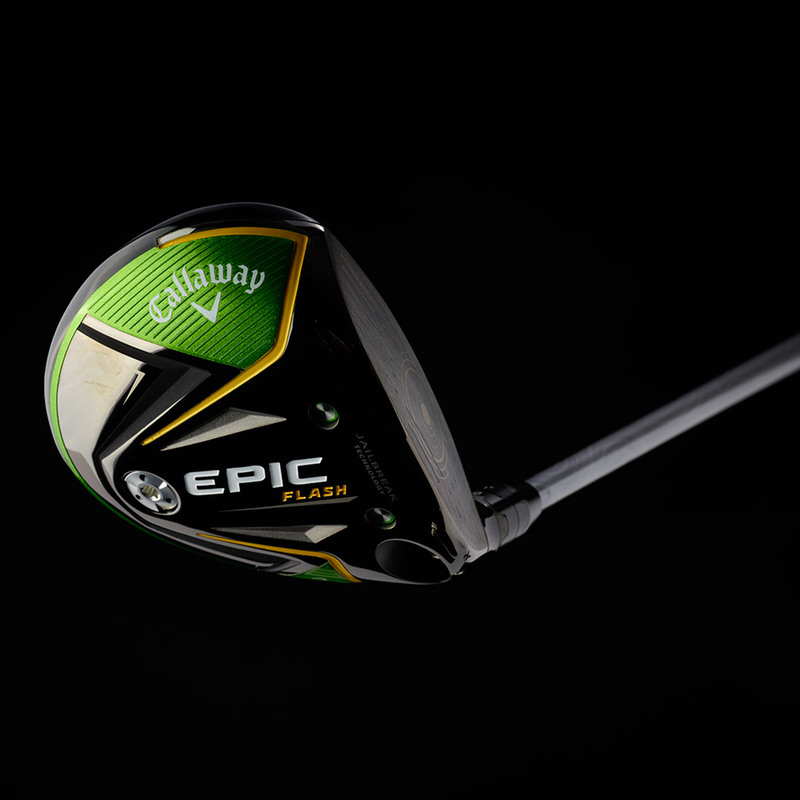 Allowing Callaway Golf engineers to combine Jailbreak and adjustability for the first time in a fairway wood. 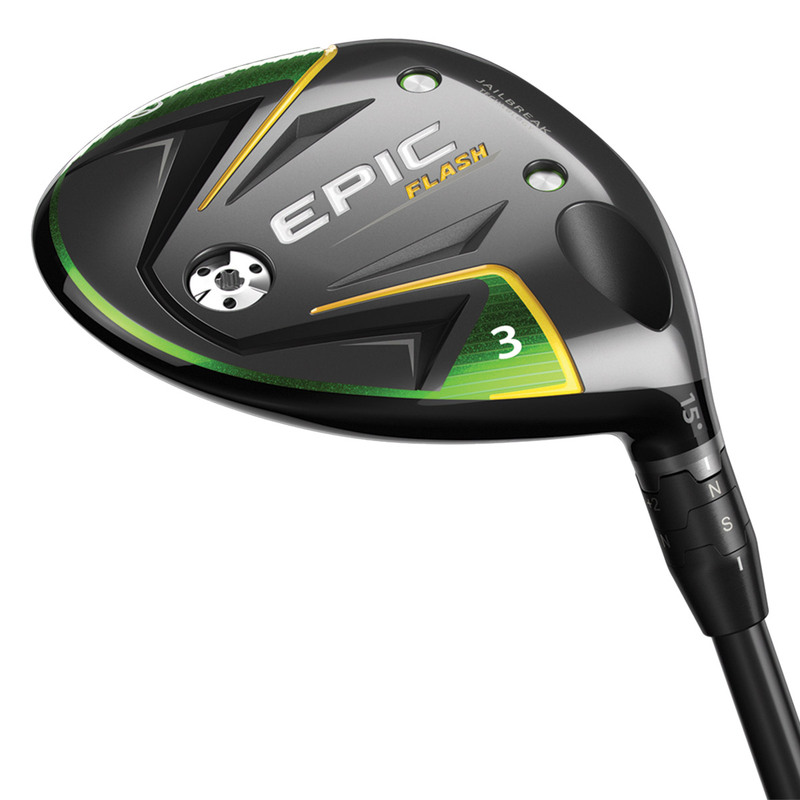 The Epic Flash fairway wood comes complete with a matching head cover.